In 1999, Colin Cassidy decided he had had enough. If you were a working man, trying to provide for your family, how many times would you be willing to lend people your tools and equipment, only to have them returned broken? With a building built by his own hand, and originally intended as a sawmill, lying disused, he had the idea that maybe he could hire his machines, rather than giving them away for free... And here we are! From humble roots, with a hire fleet consisting of a vibrating plate, a Stihl saw, a cement mixer and a rotovator, we have grown in to a business with everything from floor sanders to excavators. 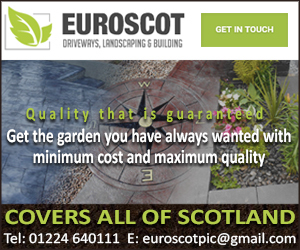 At our location in Edinburgh, Scotland we stock a comprehensive range of tools and equipment available for hire, we have machinery for everyone, from the professional builder and landscaper, to a DIY-er ready to tackle any job in the home. At Basically Tool Hire, we pride ourselves not only on our quality of work, but also on our turn-around time. 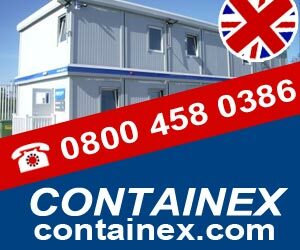 Our aim is to provide you with all the tools you need, but to also have your equipment back in working order. Gone are the days when all our machines were repaired by a flustered Irish man called Ben, we now have fully qualified mechanics, so whether it be Paslodes, chainsaws, lawnmowers, woodchippers or excavators, we can service and repair almost anything. 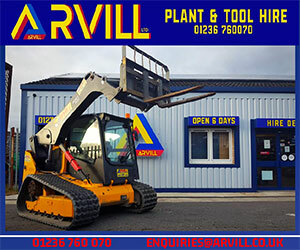 A family owned and ran business, we haven't forgotten where we have come from, or who got us there, and we hope that if you are in need of anything machine-related: hire, repair or sales, we're you're first port of call. 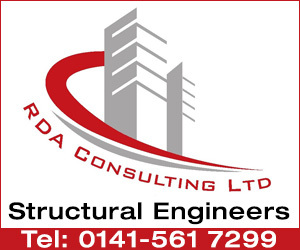 Just call to speak to a member of our team today 0131 663 9563! 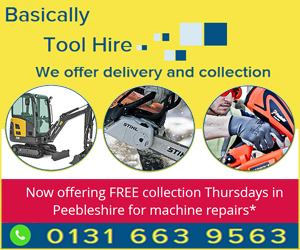 Come in to see us at our Midlothian shop or give us a call to discuss your tool repair requirements. Your machines will last you years if you look after them, save yourself money in the future and have us service them annually. Cylinder lawn mower sharpening is also now available. We also fully service and repair all kinds of electrical tools. All our tool repairs are carried out by fully qualified, experienced engineers who will ensure your tools are expertly serviced and safe to use. Pick up and delivery service available throughout Edinburgh and the Lothians. Great company, my lawn mower was serviced quickly and worked perfect, I would highly recommend! Mower broke down, took it in and it was fixed in 20min!! Cheap hire, mostly no deposit. Love it! Very helpful staff with a good range of tools for work in the house. Almost looking forward to the spring to play with the tools in the garden. A really friendly bunch of guys. I turned up at tent of I've on a Friday and they still took time to show me how to use the sander. Also, I had run out of petrol and they gave me a lift to a local petrol station. Legends! Thoroughly recommend. Friendly and totally easy to use. Prices beat the competition too. The location is the only drawback - slightly off the beaten track. Been with a friend, and the staff and service could not be faulted. Brillant. 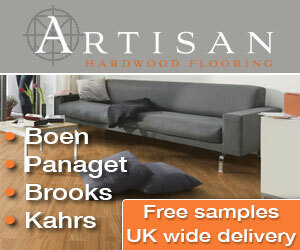 Fantastic local company that just keeps growing. More hire equipment than I knew existed. Great for chainsaws, logging tools, stump grinders, rotovators. Really helpful to us during a house build project. Highly recommend. Many thanks for all your help today. My partners van broke down in the carpark and Basically Tool Hire saved the day. Great service! Brilliant advice friendly service with a smile. I wouldn't go anywhere else. 5 * all the way .. Lawn mowers serviced too !! I came across Basically tool hire on the net. I was looking to hire a wallpaper stripper. As this was my first experience hiring this tool, I didn't quite know what to expect (I was also slightly concerned about destroying my flat!!). Basically Hire offered sound advice on using the tool - I surprised myself on how straight forward it was. 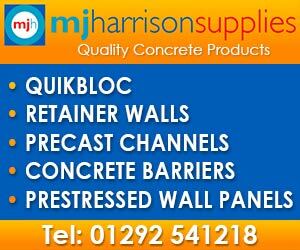 Cost wise, I priced a few firms and Basically Tool Hire offered the best rate for me. The location (outside Edinburgh) is also good. It is just a short trip around the bypass. 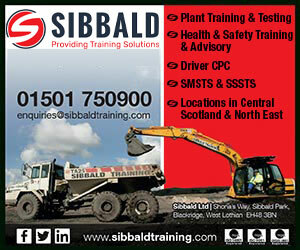 I would recommend this tool hire company to anyone looking for hiring tools in Edinburgh. Basically Tool Hire. 5 out of 5 based on 37 ratings.